There is a perception among people that Juice is a healthy natural source of nutrients wherein vitamins and minerals like potassium, vitamin, calcium, and protein are available in rich sources. Fruit contains high amount of beneficial chemicals in the form of antioxidants required human body for mental and physical growth. 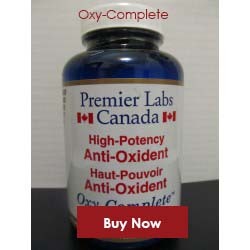 Anti-oxidant caters to maintain and improve health and also protect against chronic diseases. Resulting, health experts recommend fruit juice for all generations whose moderate amounts meet their daily recommendations, nutrient intake and calories. 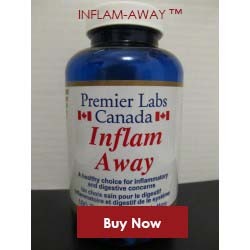 To consume each fruit on regular basis is difficult but what if you can avail the benefits of all fruits in one bottle. Surprised!! No need to as Pure Fruit Technologies offer 100% fruit juice under name of Mangoxan a liquid supplement made from mangosteen. 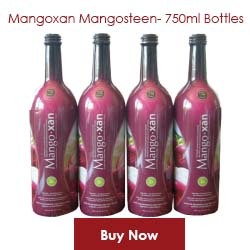 Mangoxan contain all medicinal properties of mangosteen and is an ingredient of many fruit juice cocktails. 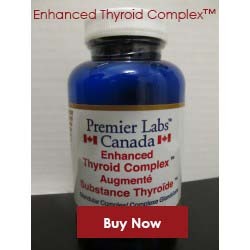 Its each sip provides a full serving of fruits separately. You feel smarter by adding our 100% fruit juice, free of added gums, pectin, artificial flavors and fillers that complete the list of your well-balanced diet. Pleased with ultramodern infrastructure in adherence with government guideline for manufacturing practices (GMP’s), we have bottled our liquid fruit supplements without using a single preservative. Canada is also one of the world’s major markets of fruit juice consumption among other developed countries and we also supply our 100% fruit juice there. There, number of adults engaged in sports activities and participates in more than 100 sports. They prefer fruits juice for instant energy rather than other alcoholic to keep body fit and active naturally. 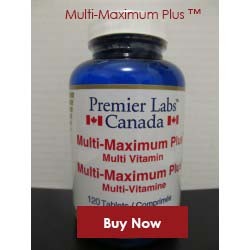 And our offered Mangoxan is an ideal juice supplement for them. 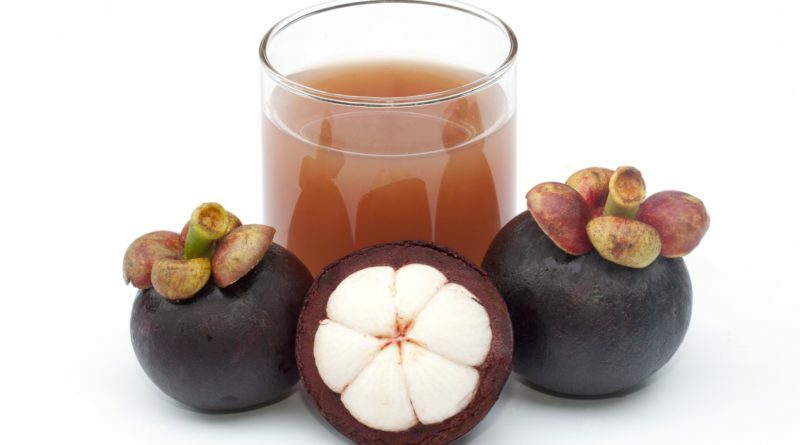 ← Mangoxan Mangosteen Juice- We Now Know!